Instill confidence, self-discipline, compassion, strength, coordination, respect and honor, situational awareness, and resilience. 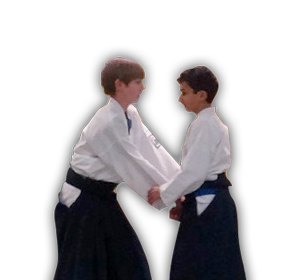 A wide range of martial arts programs and expert instructors with over 40 years of experience and mastery. 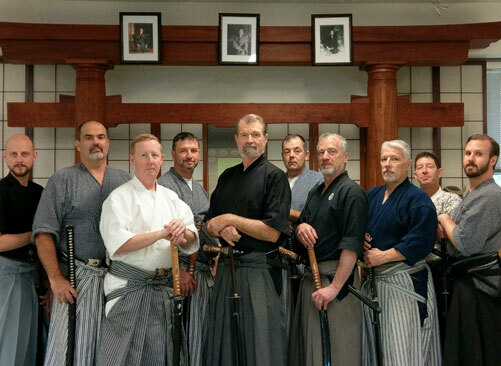 Our offering of Japanese sword arts is unequaled. 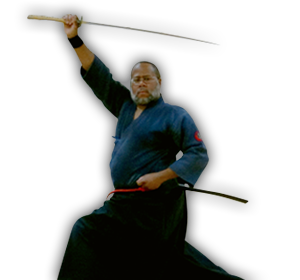 Iaido, Kenjutsu, Tameshigiri, train your body, mind, attitude and spirit. 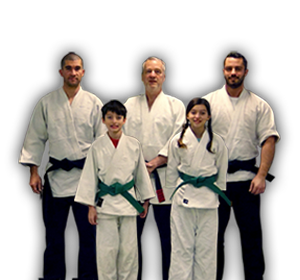 We provide a suite of traditional martial arts training for the entire family. 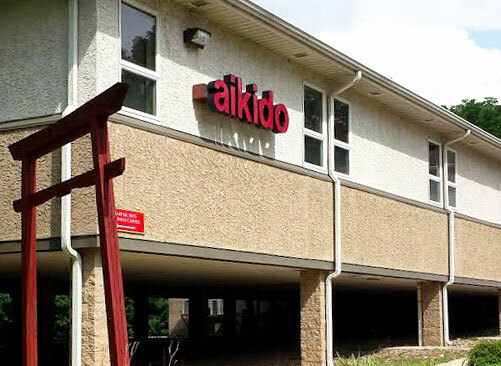 Through a team of highly skilled and dedicated instructors, students gain skill and mastery in Aikido, Jujutsu, Aiki-Jujutsu and Japanese sword arts. We even have excellent programs designed especially for kids. Rounding out our health and fitness services are Acupuncture, Meditation and Mindfulness, Yoga, Tai-chi and Body Sculpting. A full weight facility is also free to full members. All of these activities occur in a beautiful, spacious, and peaceful facility aimed at shifting your experience towards a higher degree of conscious awareness and presence. We believe that a person’s well-being is a function of the body, mind and spirit working as one. Our programs are designed to help you learn and cultivate a natural balance in how you move, how you function, how you think, how you feel and how you conduct your life. Through regular practice and training your life changes. You become a better protector for yourself and others. You become fitter and healthier in mind and body. You become more empowered, freer. Come and see for yourself how River of Life has something for the entire family. Ask about our kids and membership specials. Feeling a little flabby around the midsection? Our body sculpting class will get your body toned up quickly. Overall health out of balance? A series of acupuncture treatments may be just the thing you need. Concerned about your personal safety? Learning martial arts will help you feel more confident and secure.. Does the pace of your life feel out of control leaving you unable to focus on the important details? Try slowing down a bit with a meditation class. If you would like to experience what it feels like to have your body, mind, and spirit in balance, or you want to gain skill in traditional martial arts, talk to one of our friendly staff members today.